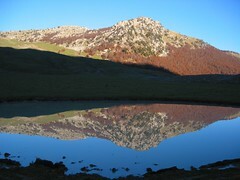 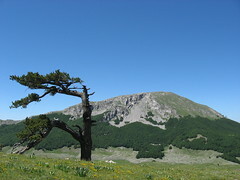 Unlike other holiday destinations where the tourism dominates, our land is the ideal location for a break, whether you’re looking for a brisk walk on the highest tops of South Italy, where the view extends to two seas (Ionian and Tyrrhenian Sea) and until Sicily, a demanding trekking, a daredevil ride in canyons down the mountains or just a relaxing break in a natural unspoilt countryside. 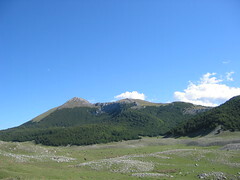 The Park is the place for a walking holiday. 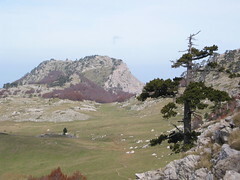 Serra Dolcedorme itself, at 2000 m, is obviously the prime destination for many, although there are many mountain ranges which are just as beautiful and challenging. 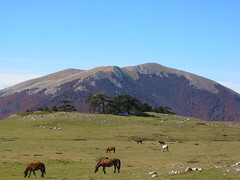 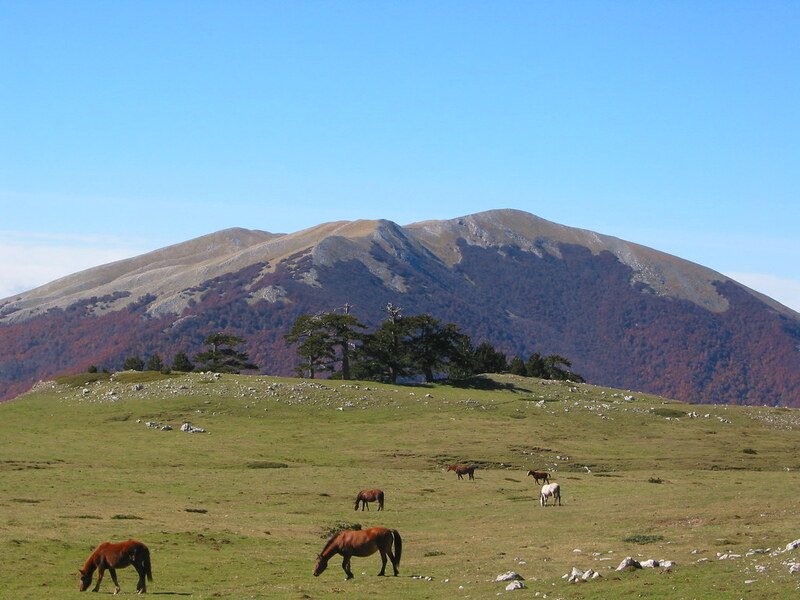 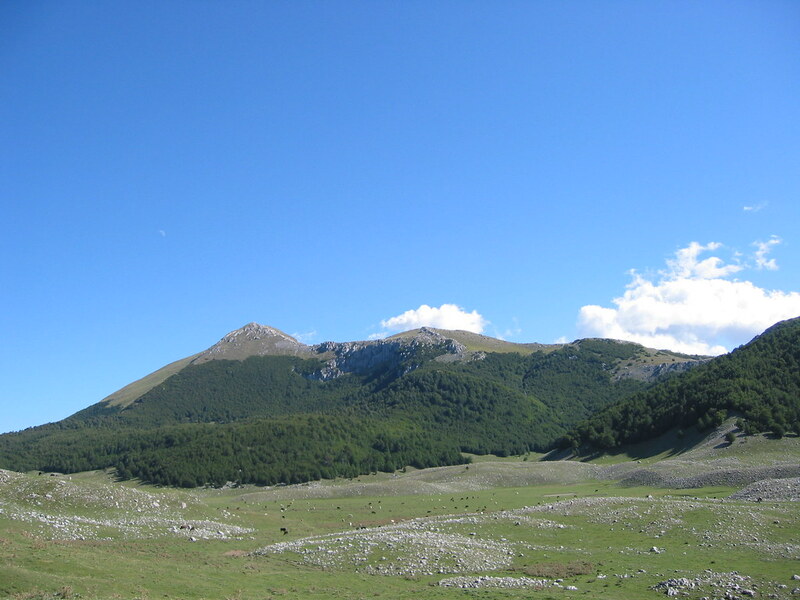 Amongst them are the Monte Pollino, Serra delle Ciavole, Serra di Crispo, where the “Loricato” Pine still climbs the rocky highest tops of this mountains of breathtaking beauty.